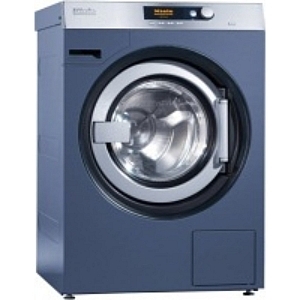 Miele PW5105 10KG Washer from Gillmans Commercial Appliances. ON A 5 YEAR CONTRACT. FOR FURTHER DETAILS PLEASE CALL 01452 509050.